Herbal Tea or popuraly TISANE is a beverage made from the infusion or decoction of herbs / spices or other plant material in hot water and usually does not contain caffeine. A herbal tea is suggested to a person, based on his physical condition and sustain energy level at all times. 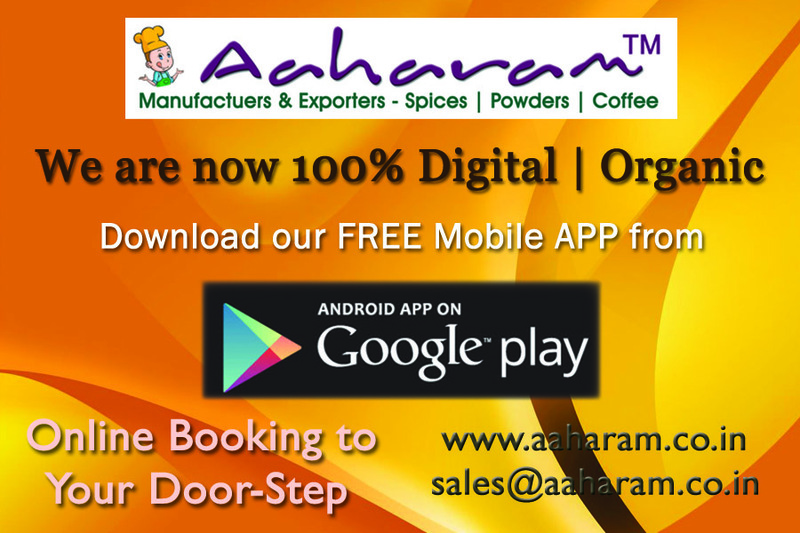 Aaharam Herbal Tea is made from the Tea Leaves, with many process, we get the Red Dust and effective herbs such as Cinnamon, fennel seeds and ginger root are mixed in appropriate proportions most effectively - in the role of appetite suppression and detoxification. There are several different herbs that have improven to increase metabolisim and / or suppress the appetite - naturally helping us achieve our weight loss goals. Cinnamon : A well known for centuries due to it's Anti-biotic and anti-fungal properties, is a wonderful remedy that supplies excellent flavour, and is very excellent for our digestive systems and works to warm the body. Fennel seeds : This aids in digestion and help to regulate the appetite. They also positively effect kidney function and work to cleanse the liver. The Vitamin-C and bioflavonoids, aids the flow of urine, removing the excess accumulated fluid and reducing water retention in the body. Mint : A herb with an aromatic addition can clear a stuffy nose, soothe throat, ease stomach cramps and ward off a cold too, which leads to calm you when are feeling stressed or anxious, and helps in reducing flatulence and bloating. 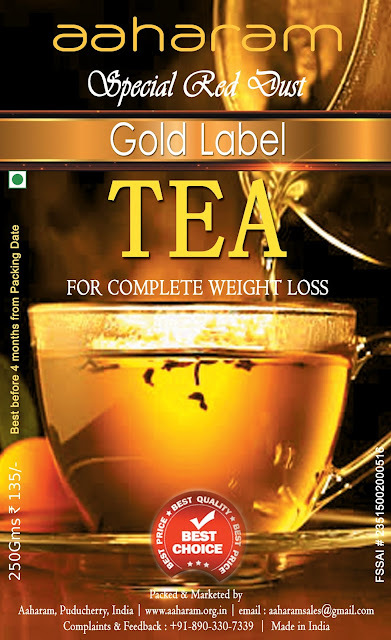 JUSTIFIED : Aaharam Herbal Tea is specially made with the Selected Tea Leaves, and after special manufacturing process, the exact RED DUST is obtained and selective organic herbs are proportianately mixed to give a perfect result in attaining our goal, Weight Loss. - treating and preventing Bloating, unwanted weight gain, lymphatic swelling, liver disorders, etc and thereby help in weight reduction and maintaining a healthy Kidney functioning. - from fighting viruses to soothing an upset stomach to stabilizing blood sugar. - helps in easing menstrual cramps. - becomes even more of a powerhouse when combined with Honey. 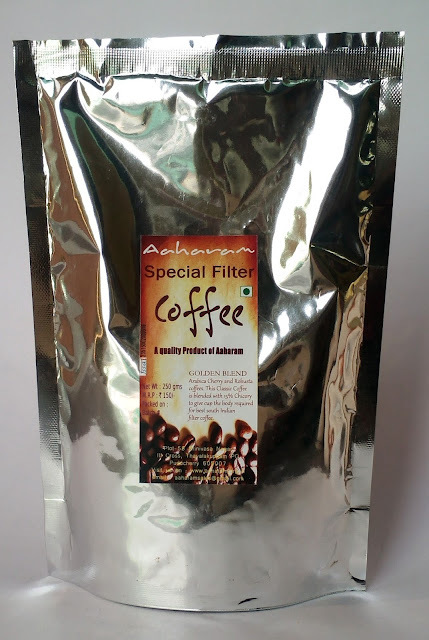 Speciality of Filter Coffee from the house of Aaharam. What chicory is? You might've had to wonder just exactly what chicory even is. For the record, chicory is this pretty flowering plant. Chicory is made of the roots of the cultivated plant Cichorium Intybus Sativum, by roasting and grinding them. 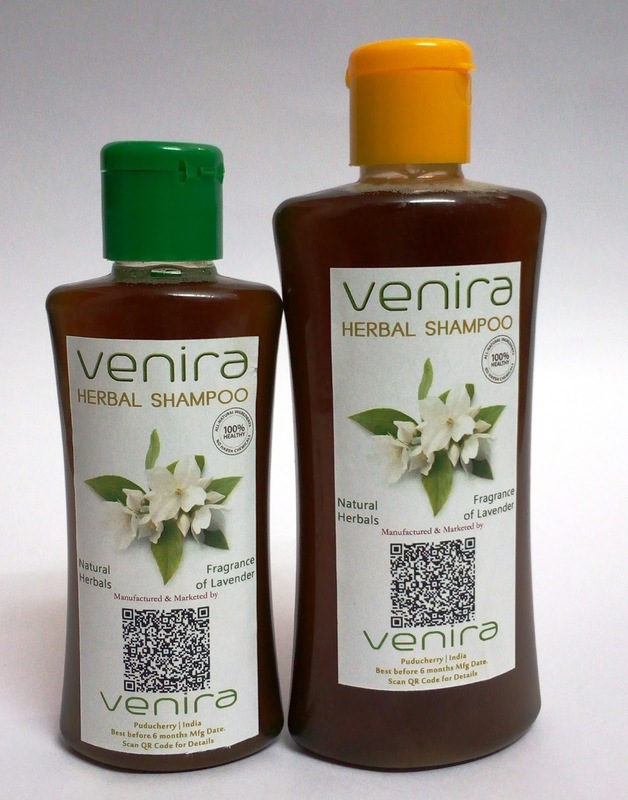 Herbal shampoos are the cosmetic preparations that with the use of traditional ayurvedic herbs are meant for cleansing the hair and scalp just like the regular shampoo. 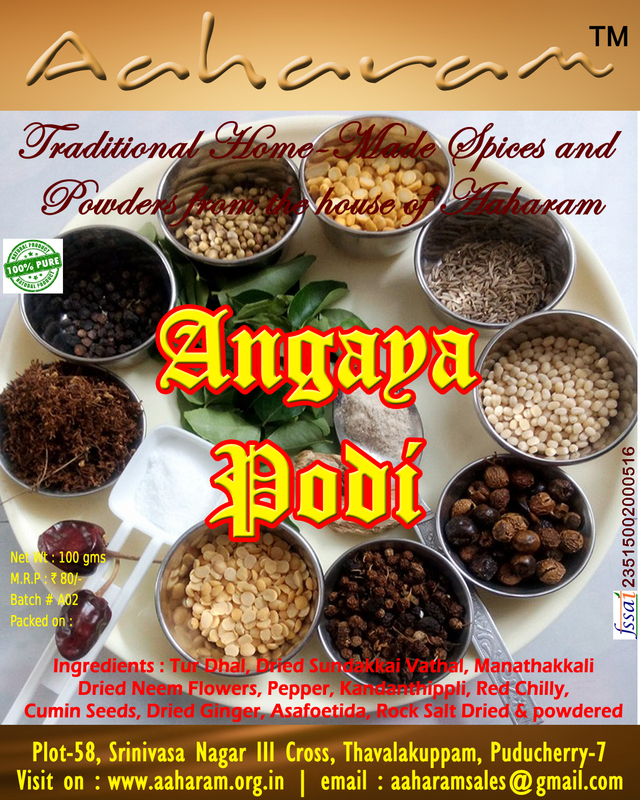 They are used for removal of oils, dandruff, dirt, environmental pollutions etc..
Book your order & Grab it. Cook some potatoes, peel skin, mash and keep ready. Sprinkle grated carrot, mashed peas, GG paste, onions, red chilly powder, coriander powder and jeera powder. Add grated cheese (you can add Mozerilla or Cedar cheese to your taste), add salt and mix all together. if needed, sprinkle some water. Make it balls, dip in the batter and deep fry in oil. 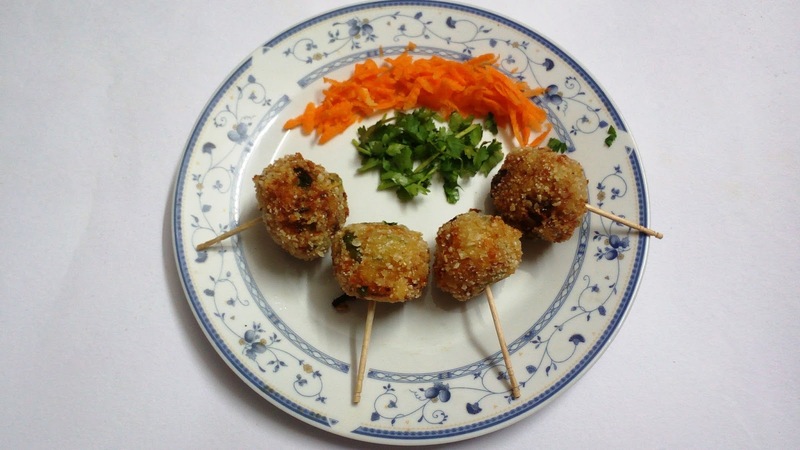 Remove the balls, poke with tooth picks and serve hot decorated with grated Cabbage / Carrot and Green leaves.